Driver License Notes: Office handles renewals of driver licenses ONLY. First time license applicants must visit a DMV Hub office. // Non-citizen ID card applicants and those looking to make a name change on a DMV document must apply at a DMV Hub office. CDL Notes: Office does not handle Haz-Mat renewals. 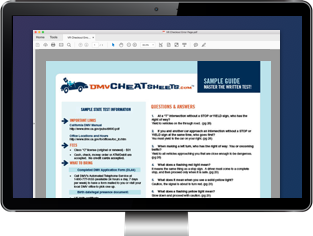 To renew visit a DMV Hub office.